Planning for your wedding day? Well, it’s big and you must have started planning long before and chosen the perfect season to make it stress-free. 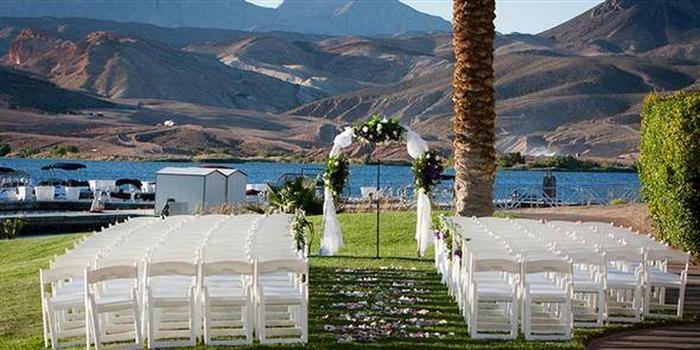 If you are going to tie the knot in summer or spring, an outdoor wedding is the perfect for these seasons. Now, while choosing an outdoor venue, a golf-course wedding is always on the card for its beautifully manicured lawns, lush green surroundings, well decorated clubhouse etc. Even a perfect venue needs a perfect planning so that everything falls in place as desired on the wedding day. Make note of all the details that are to be done while planning for the big day. It includes fixing a suitable date for the ceremony, invitations, preparing the final guest list, shopping and selecting dress and get them ready etc. Next come the venue and the amenities available there. For a golf course wedding, you have to decide whether to choose an outdoor wedding or a clubhouse event. Next you have to choose the interiors, flowers, tablecloths, centrepieces etc., select menu and book catering for the big event. It is always advisable that you should first deal with the big aspects of the event and then focus on the smaller details. You may consult one of the top event planning companies, often available with the golf courses, who can guide you on all details and help to make it a wonderful event. Otherwise, it will be too stressful for you to keep every detail of the event on your wedding day and you may later on regret for not enjoying the special day. Seek professional help for ordering cake, renting table, chairs and to hire a DJ etc. Connect to social media that often comes with useful tips and ideas for bride and groom for the wedding. It is so because you will get everything inside it. 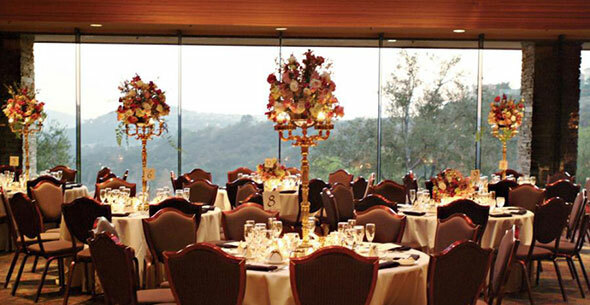 You need not hold the ceremony at a venue paying lofty price and then move to another spot for the reception. 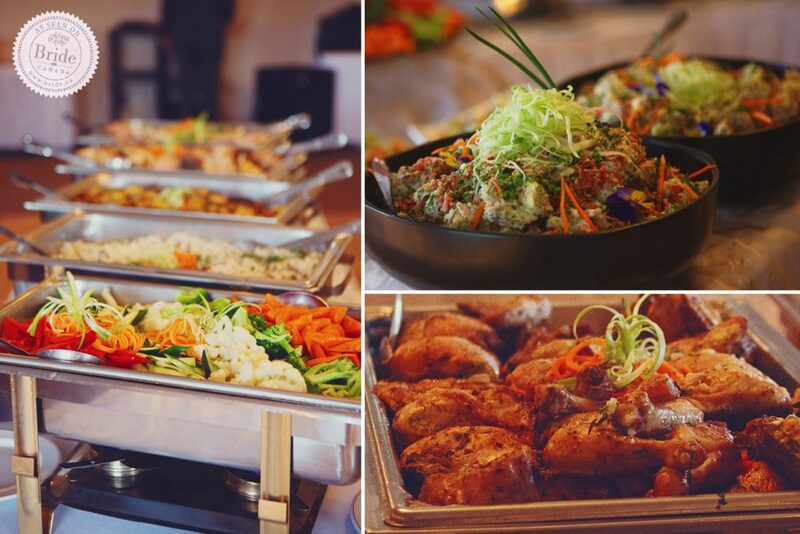 Keep the entire event at one spot and many golf courses charge very low price for food and beverages. This will help you to maintain the budget as well as the guests can enjoy an open bar at the event. Make a research on the amenities offered by the golf courses and the prices before selecting one. 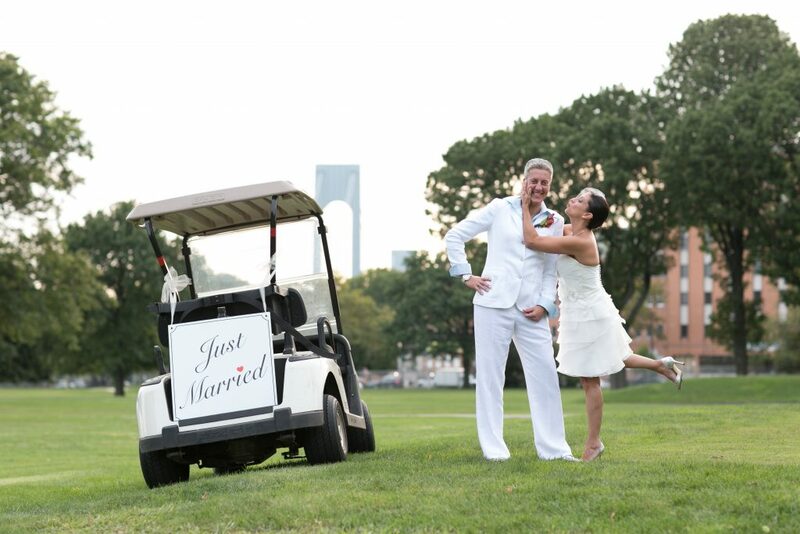 Being a golf-course wedding, arranging a golfing day will be a great leisure activity for the guests. 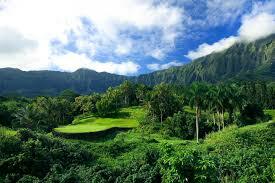 Many of the golf courses even provide lodging at special discounted rate or make arrangements for the guests to stay at nearby hotels at cheaper rates. If you find something like this, it will be a great thing for your guests who would love to stay nearby the wedding venue, specially those are travelling from other parts of the country. Get recommendations from the golf-course manger about the party music hire. 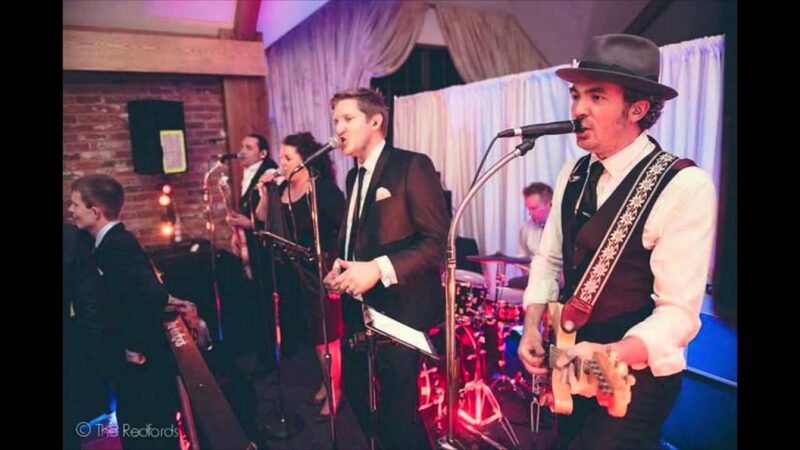 To set the mood for the entire event, starting from the beginning of the ceremony to first dance and then the last dance, you must hire a band or wedding DJ. Don’t forget to prepare a playlist to entertain the guests and ask the golf course management to arrange good music system for your event. Last but not the least, a golf course wedding is very useful in letting things go on the big day and concentrate on you. They have large number of staff to look after ever details of the event and take care of things to make sure everything goes smoothly. When the day arrives, it’s time to let it go. You no longer have control. A golf course wedding is helpful for letting it go because there will be a large staff around. Enjoy your special day as your wedding is a lifetime event. Once you decide upon a golf-course wedding, feel free to contact Blue Sky Atlanta for plan your event.